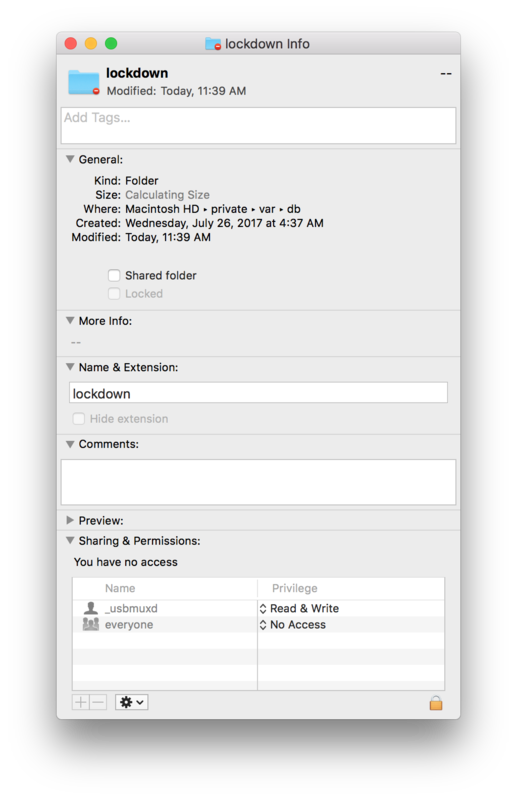 Interestingly, Apple used to have a KB article on modifying the lockdown folder permissions. This article was later removed from the company’s Web site. 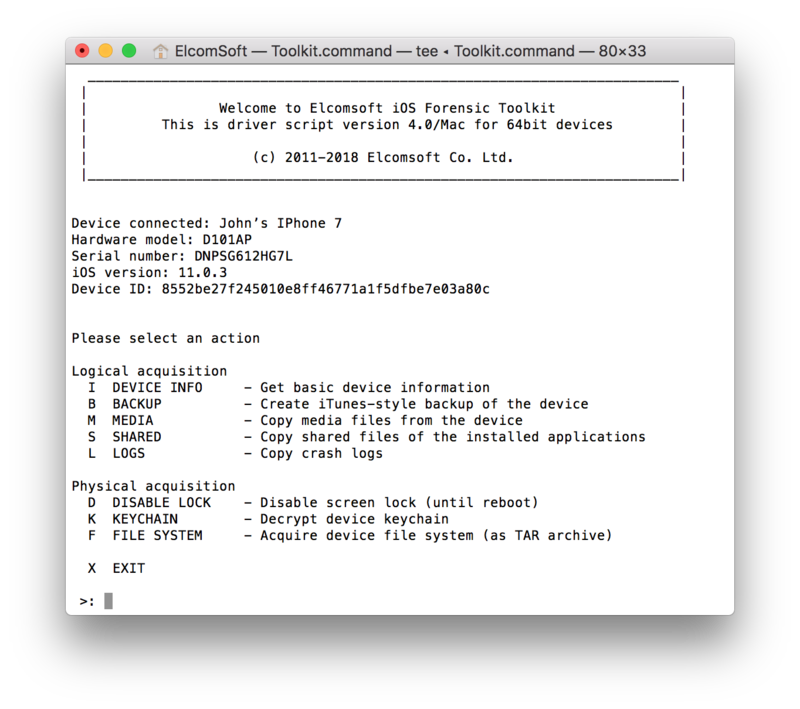 There are two methods of granting access permissions to the lockdown folder if you are analyzing a live system. The first method uses Terminal and requires administrative password. If you don’t know the admin password, you can use the GUI method instead. If you don’t know the admin password, use the other method. 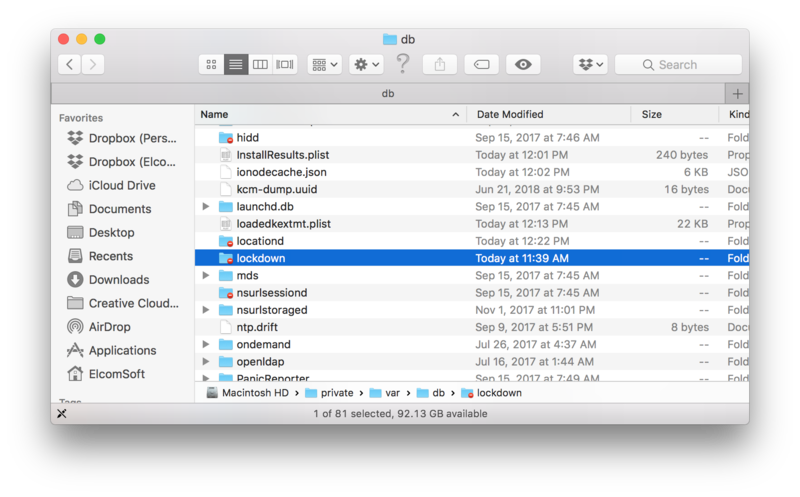 Find the “lockdown” folder. Observe the “locked” icon. Change access to Read only or Read & Write. 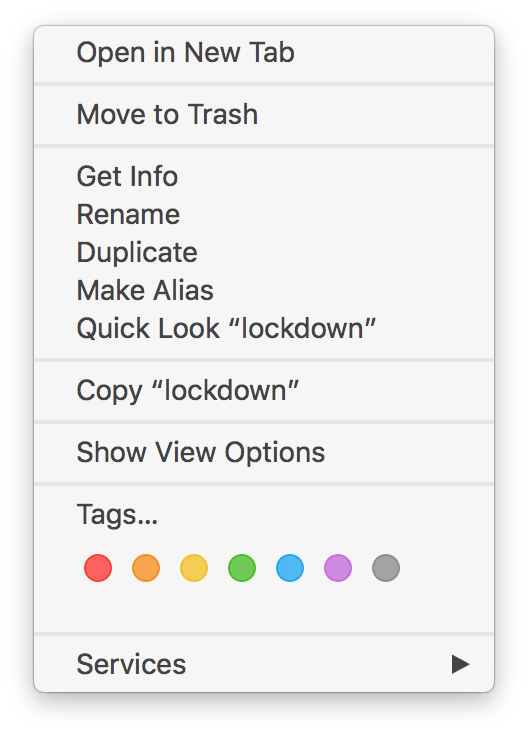 You have now successfully granted access permissions to the lockdown folder. 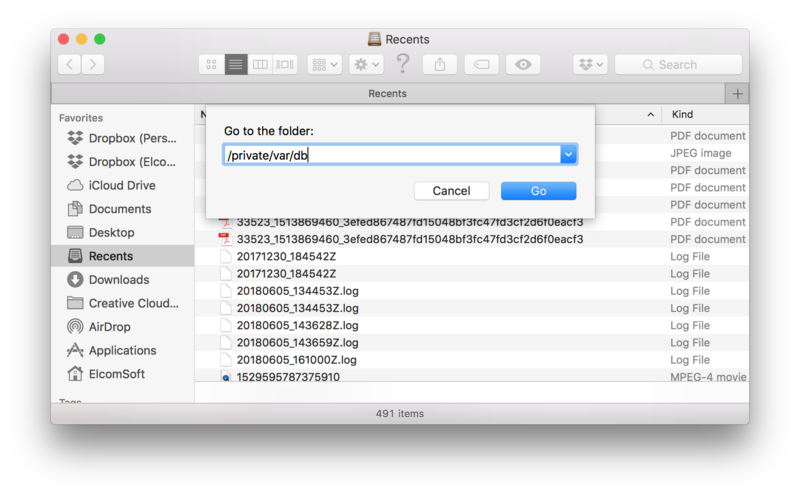 This entry was posted on Thursday, July 12th, 2018 at 11:49 am	and is filed under General, Security, Software. You can follow any responses to this entry through the RSS 2.0 feed. Both comments and pings are currently closed.